Lithuanian President Dalia Grybauskaitė is visiting Warsaw on Friday to meet with the leaders of another eight Central and Eastern European countries to discuss preparations for NATO's July summit. Military personnel and equipment: the region's countries seek that NATO's multinational battalions that were deployed to the Baltic countries and Poland last year be reinforced with naval and air defense units. Lithuania asks its allies to help strengthen its underdeveloped air defense capabilities, but the probability of a deployment of such weaponry is low at the moment because of a shortage of such systems across the Alliance and a potential increase in tensions with Russia. 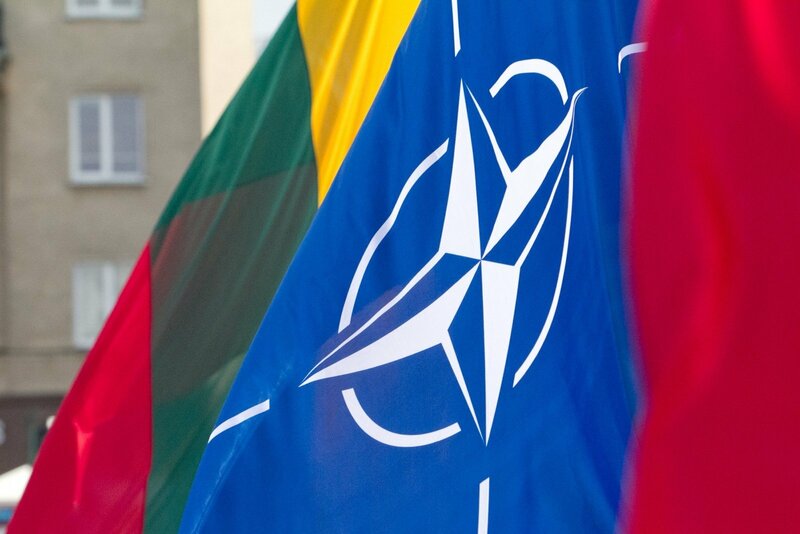 Lithuanian officials seek that NATO's political will to ensure the region's air defense should be at least reflected in the summit documents. 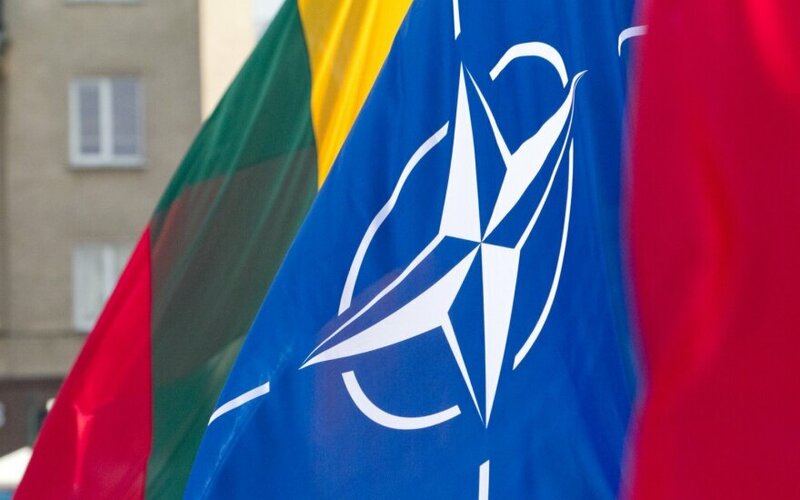 Lithuania is among nations that want NATO to envisage clear mechanisms for reinforcing its current presence in the region in the event of a crisis. The Alliance prepares to launch its Readiness Initiative to ensure that by 2020 the organization has 30 mechanized battalions, 30 air squadrons and 30 combat vessels ready to deploy within 30 days or less. Lithuania also seeks the establishment of a new land force command center in NATO's eastern flank. Redeployment of forces. Lithuania backs NATO's plans to streamline its command structure, including setting up a command center in Germany to coordinate the movement of troops in Europe. Vilnius is a vocal supporter of the creation of the so-called military Schengen system to allow troops to move unhindered across Europe. The Baltic countries say they have put in place a system to ensure that NATO military vehicles and other equipment are issued with entry permits within 24 hours. However, they still face the challenge of adapting their civilian infrastructure -- railways, roads or viaducts -- to military needs. Lithuania expects that funds earmarked in the EU's new draft budget for improving military mobility will help make headway in this area. Based on different estimates, 5.7 billion to 6.5 billion euros are planned to be allocated for this purpose. The United States. The US deployed a company-sized unit to each of the Baltic countries after Russia's annexation of Crimea in 2014, but pulled them out in 2017. Lithuanian officials have so far failed to persuade Washington to send its rotational forces back to the country or to station them here on a permanent basis. The US last year sent its Patriot long-range air defense systems to Lithuania to be used in NATO wargames, but it is unclear if these systems will be deployed for this year's drills. Nevertheless, defense officials say that cooperation with the US at the military tactical level remains very intensive and the Americans continue to actively participate in exercises taking place in the Baltic states. Neighboring Poland says it is ready to invest in the deployment of a US tank division in the country. The NATO summit comes amid increased tensions in trans-Atlantic relations after the US decision to impose tariffs on EU steel and aluminum imports and to pull out from the Iran nuclear deal. The unpredictability of US policies and Washington's long-term strategic retreat from European affairs prompts Lithuania to seek more security guarantees on the Old Continent through closer cooperation with Germany and France. Žygimantas Pavilionis. How do we save Georgia?